01. 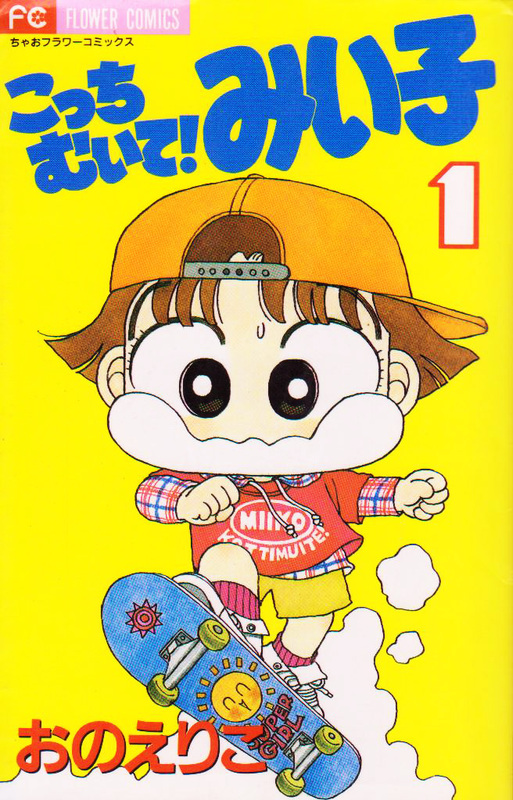 Leave it to Miiko! 04. Give Back My Mechanical Pencil! 07. Beware of April Fool's! 08. I'm the Class Representative!? 10. I Wanna Own a Puppy! 11. Because It's a Birthday! 12. Heart Pouding! A Lewd Photograph? 16. I Wanna Enter a Fan Club! 20. I Wanna Write an Incredible Composition! 24. Heart Pouding at the Summer Festival! 25. Summer Vacation is a Life of Lunch! 26. Summer Vacation is for Travel! 30. It's an Athletic Meet! A Set of Three Fights!! 32. Aneki wa Tsurai yo! 33. First Date at an Amusement Park! 35. Fuufu Genka de Dai Pinch! 36. A Hot Day in Midwinter! 39. Yoshiki's Film Director Debut!